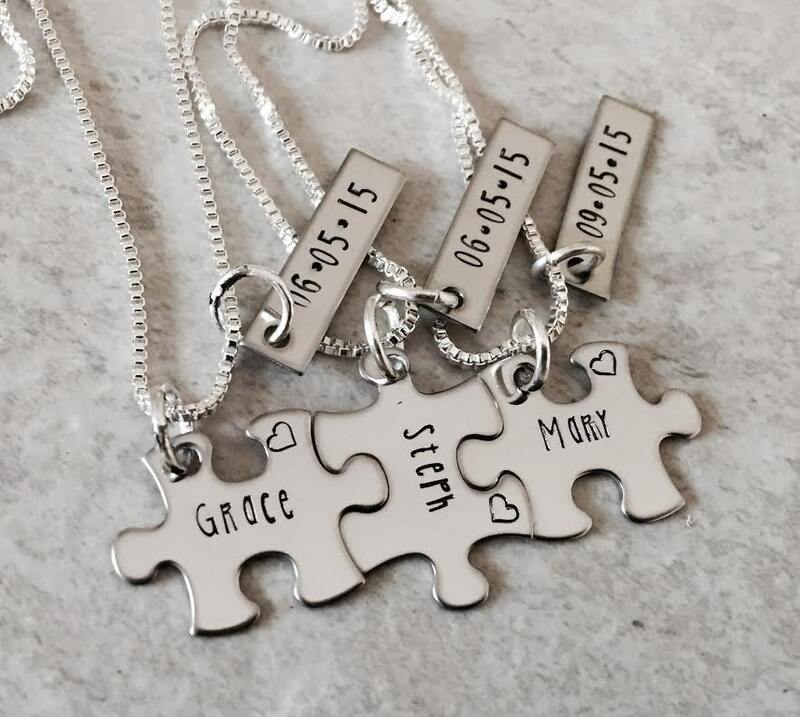 These beautiful puzzle piece necklaces make great gifts for bridesmaids, sorority sisters, best friends, etc.! In leu of the date, you are welcome to use an additional name, or something simple like, "Bridesmaid", "Made of honor", "Best friends", etc. Each puzzle piece can include a name, as well as the heart stamp shown. 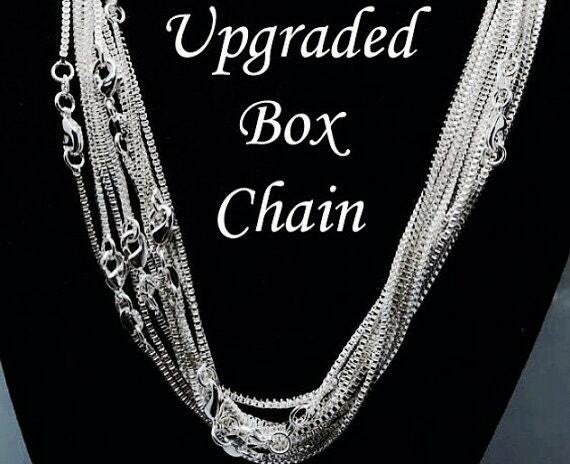 **This listing DOES include the upgraded box chain, a $5 value FREE with each necklace ordered. Please use the drop down menu provided to select the amount of necklaces you'd like in your order. **this item automatically includes the nicer box chain style in ley of the ball chain. $5 value per necklace, for free! 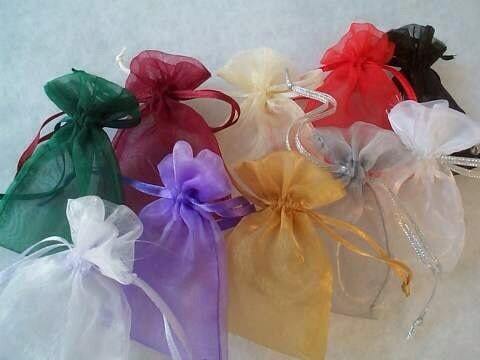 ****if you would like to purchase more than 15 necklaces, please send me an etsy message about pricing details.